Tool Rescue: The William Schollhorn Co. Parallel jaw pliers with cutter. The William Schollhorn Co. Parallel jaw pliers with cutter. 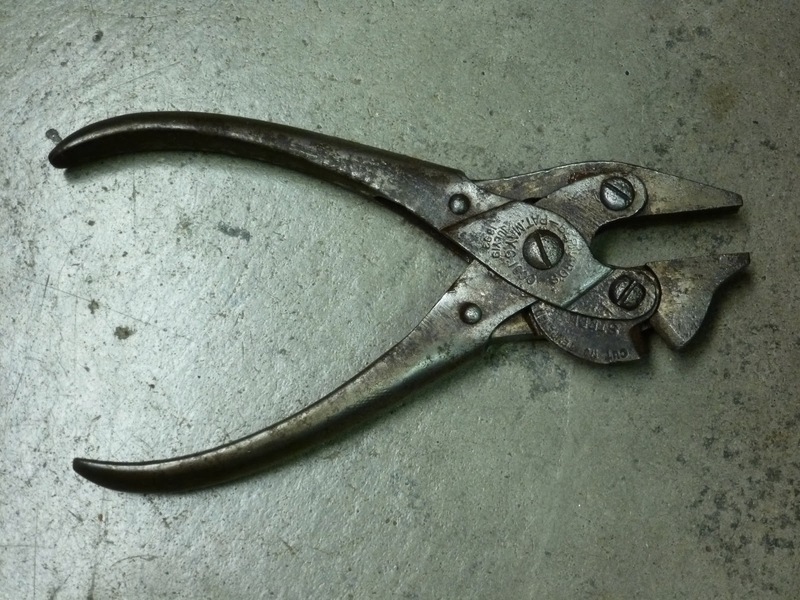 Parallel Jaw pliers with cutter. This company was bought out by Sargent later on. Labels: Pliers, William Schollhorn Co.